Dr. Mackey practiced medicine until 1854, after which literary and masonic pursuits fully occupied his time. In July, 1865, President Johnson appointed him Collector of the Port. 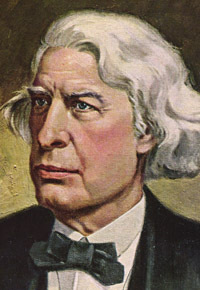 Later defeated in a senatoral race, he moved to Washington, D.C. in 1870. Compiler of A Lexicon of Freemasonry in 1845, he went on to publish many books on Freemasonry, most notably his Encyclopedia of Freemasonry. 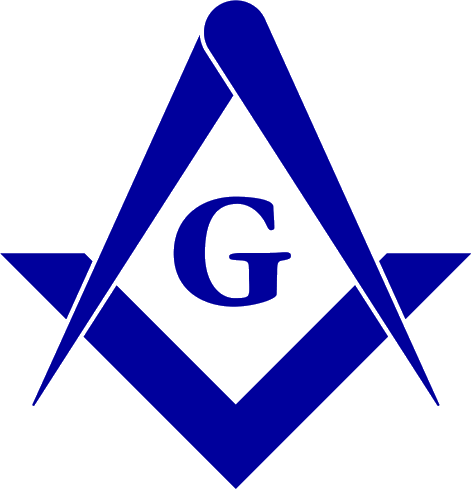 At various times he edited such publications as the Western Masonic Miscellany (1849-54), the Masonic Quarterly Review (1857-58), the American Freemason (1859-60), and Mackeys National Freemason (1871-74) and the Voice of Freemasonry (1875-79). Landmark Lodge No. 19, D.C. Source: Albert G. Mackey, Encyclopedia of Freemasonry.